During the Synchronizer installation, you will be asked to enter the domain user for starting the service. In certain situations, no domain can be found. Follow this article to solve that behaviour. The reason behind the installer not finding a domain is because Network Discovery is disabled. 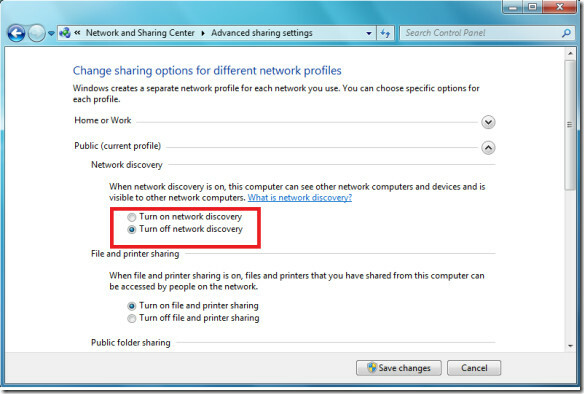 In order to find the domain user, please enable Network Discovery.